The course was run as certified. By USATF timing standards, all times rounded up to the next second. 130 finishers in 5K run/walk. 51 finishers in one mile fun run/walk. 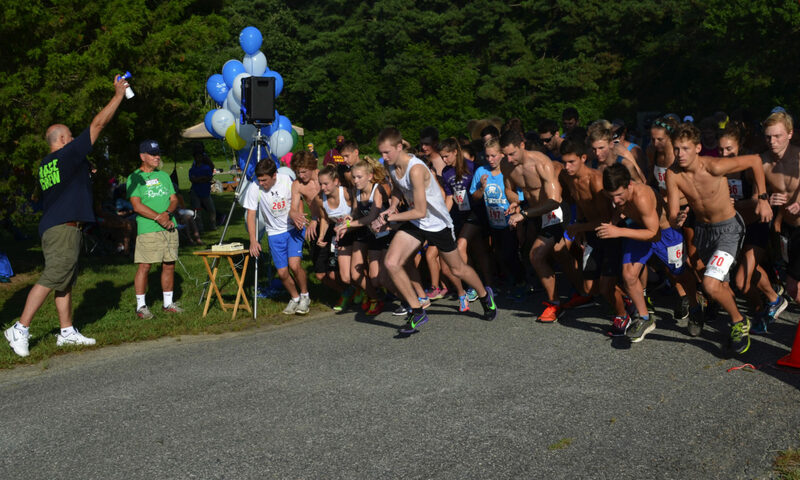 Sat., Oct. 27 – 9 a.m.
1 mile fun run @ 8:30 a.m.